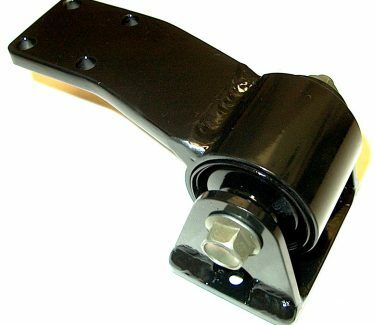 Factory Suzuki OEM Heavy Duty replacement motor mounts. 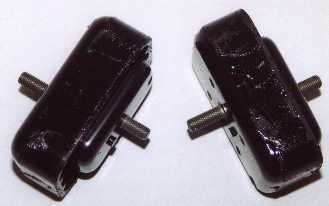 These are not those cheap aftermarket “heavy duty” motor mounts. 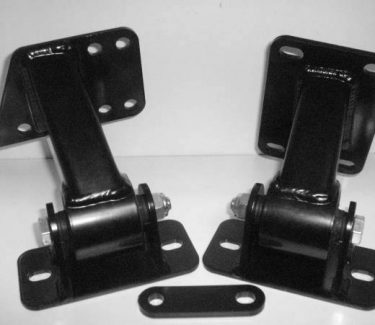 These are the original OEM Suzuki heavy duty mounts. Item #HDM-200 Price $ 79.00 ea.